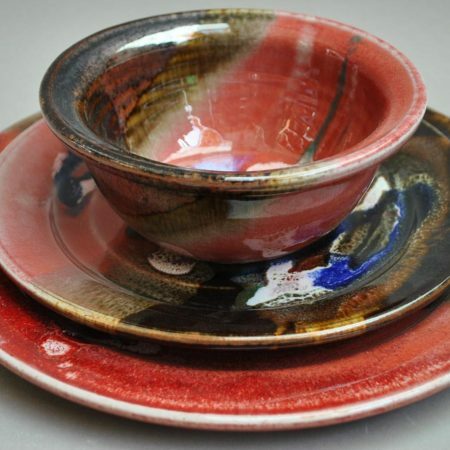 Bruce Larrabee is one of Utah’s most prolific potters. 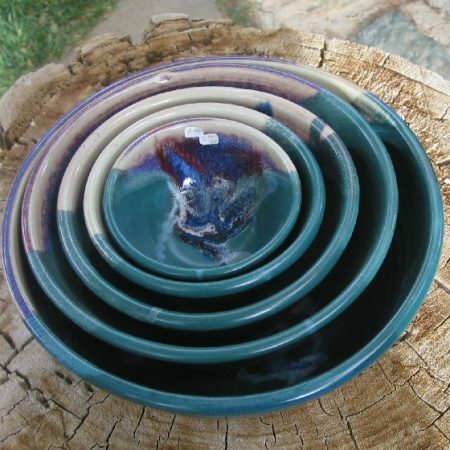 Working from his Park City studio he creates pieces which are easily recognizable for their vibrant colors and abstract patterns. 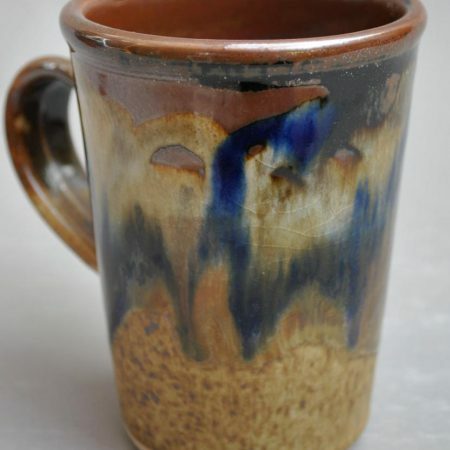 His first experience with pottery came in 1979, and from that point he was hooked. 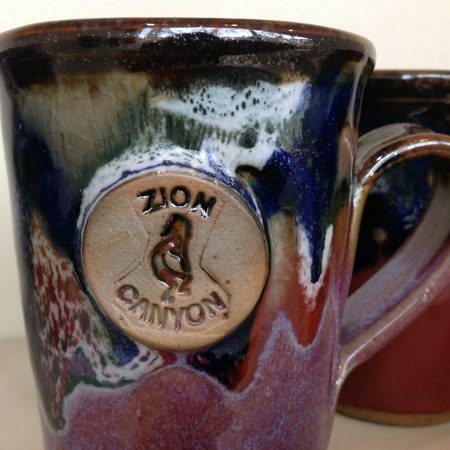 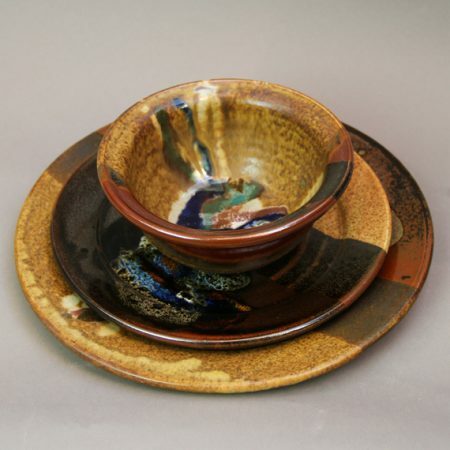 For more than 35 years he has worked full-time as a potter, and his works are now sold throughout the United States. 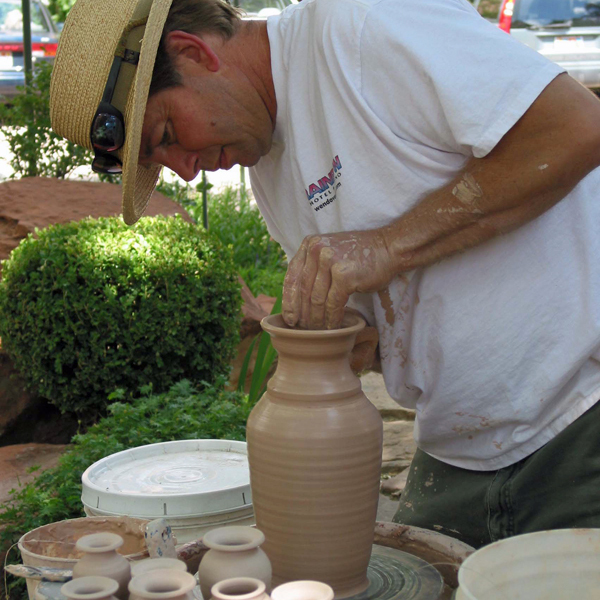 When he isn’t working on his pieces, he serves with various Park City organizations and is the owner of the Artworks Gallery. 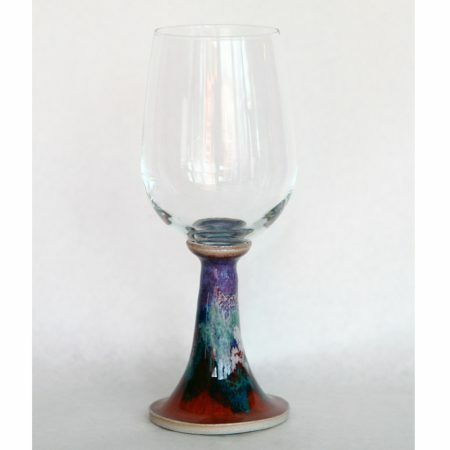 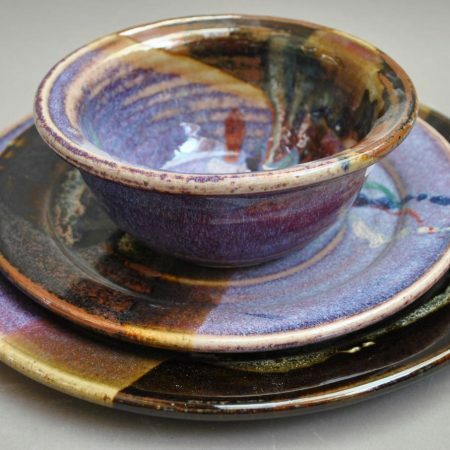 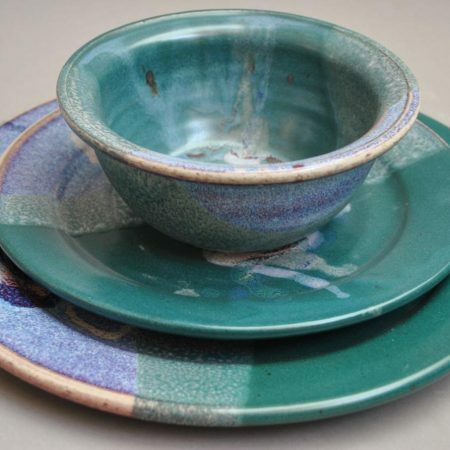 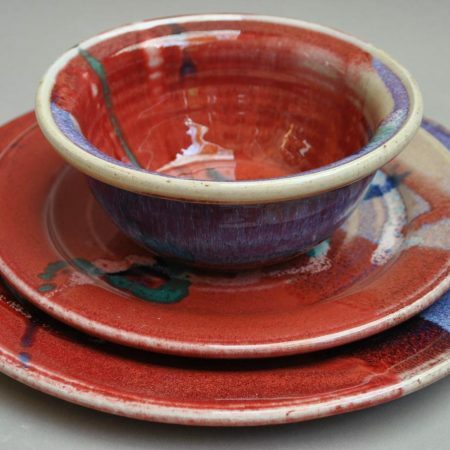 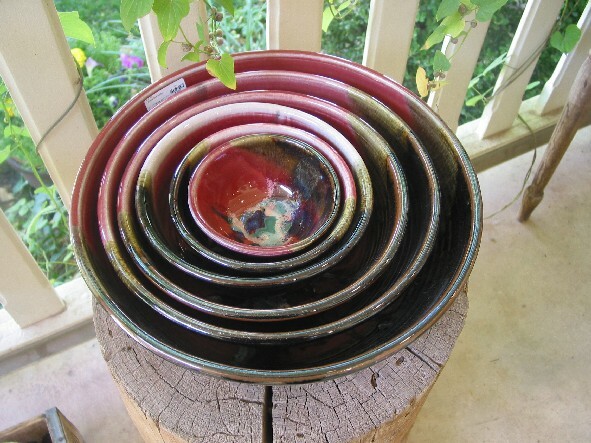 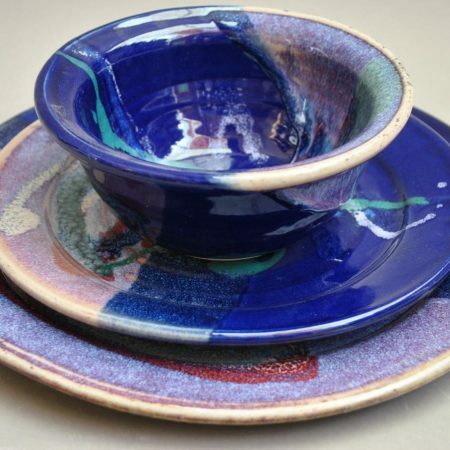 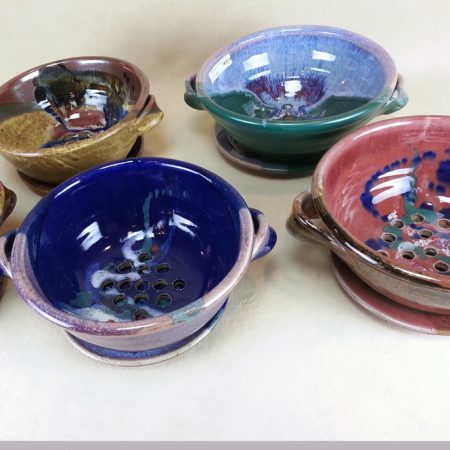 His works entail an extensive line of reasonably priced functional dinnerware, serving pieces, and vases, including wine goblets, chip ‘n dip trays, casserole dishes, utensil holders, and sushi platters.